21 x 15 cm. Unpag. 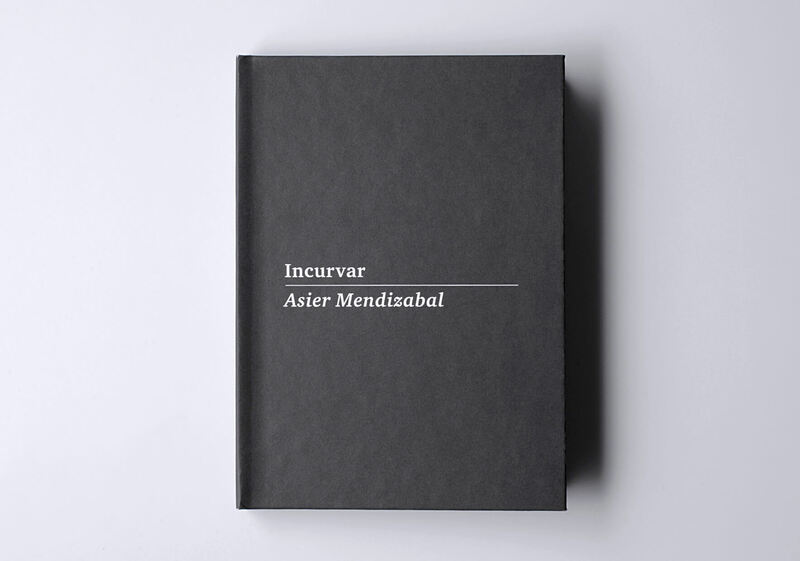 Book published on the occasion of Mendizabal’s exhibition at the Museo Oteiza in Alzuza from March to June 2018. 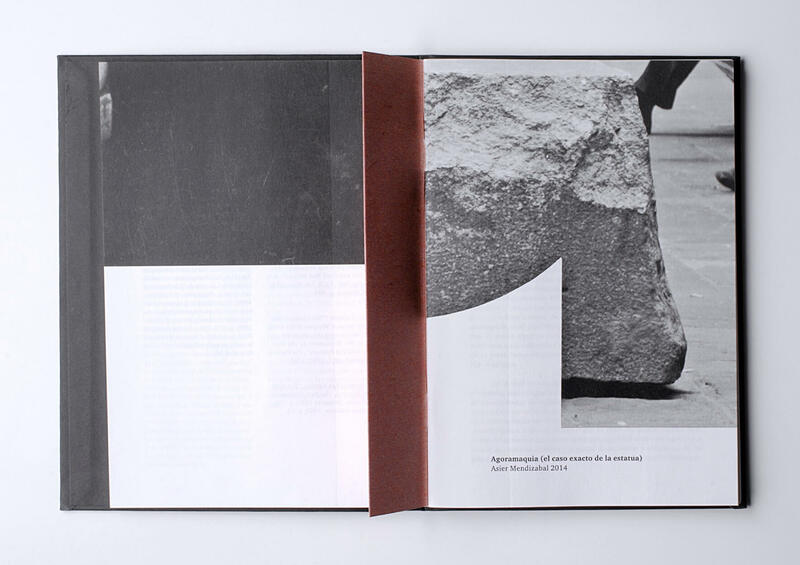 The publication compiles all the texts and graphic material written by the artist referring to the work and legacy of Jorge Oteiza. Projects such as: Una carta llega a su destino, Gurentza, Agoramaquia and Incurvar.